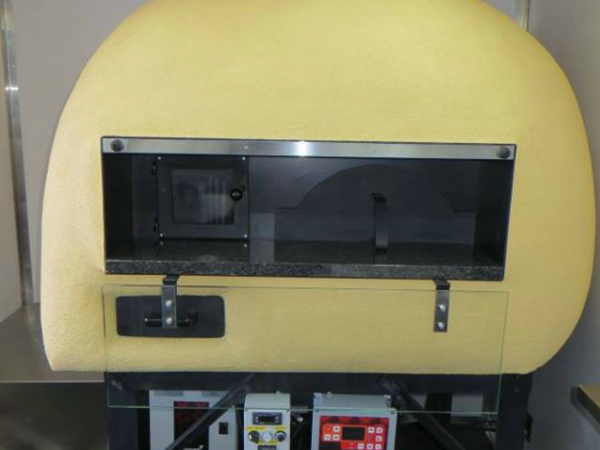 The gas mini oven SX (firebox on the left) 85 is the smallest revolving oven of the pizza oven industry. It is functional and practical and it is able to cook 60 pizzas in one hour. 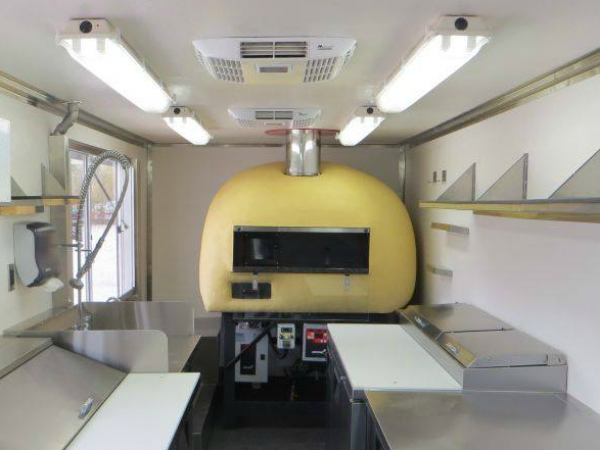 The gas mini oven SX 85 is a flagship designed by our expert technicians in order to meet the needs of small restaurants, bars or pubs as well as of those pizzerias looking for an additional oven to face the busiest time. 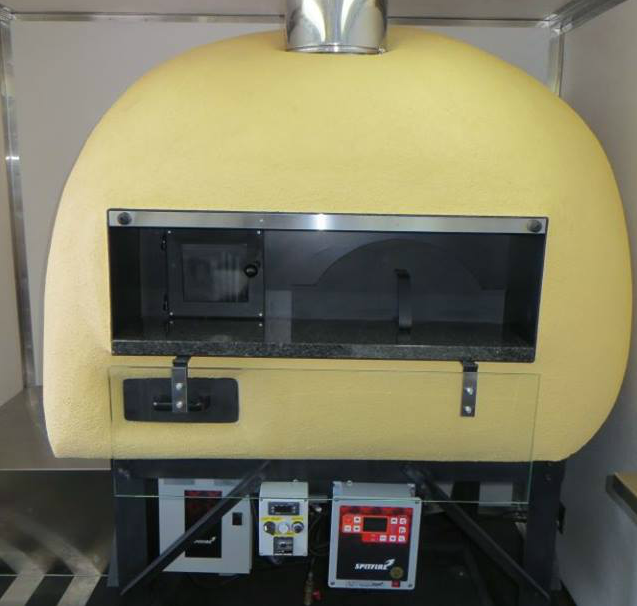 This oven is equipped with all the same features of its “larger brothers” by Kuma Forni such as the oven access to the firebox, the adjacent burners with different access, the control panel and much more. 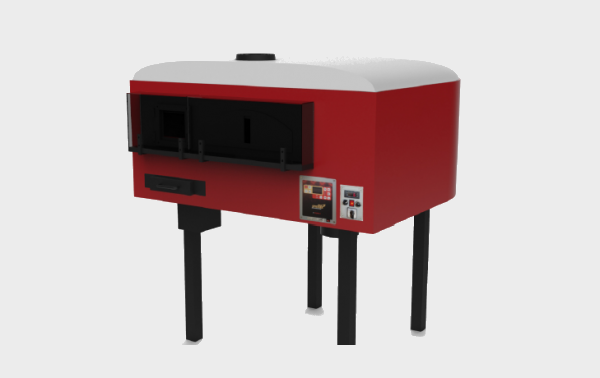 Thanks to its small size the gas mini oven can be delivered already assembled. Once it is installed and connected to the flue, the start-up is really fast. In just 20 minutes the gas mini oven SX 85 reaches the right temperature.